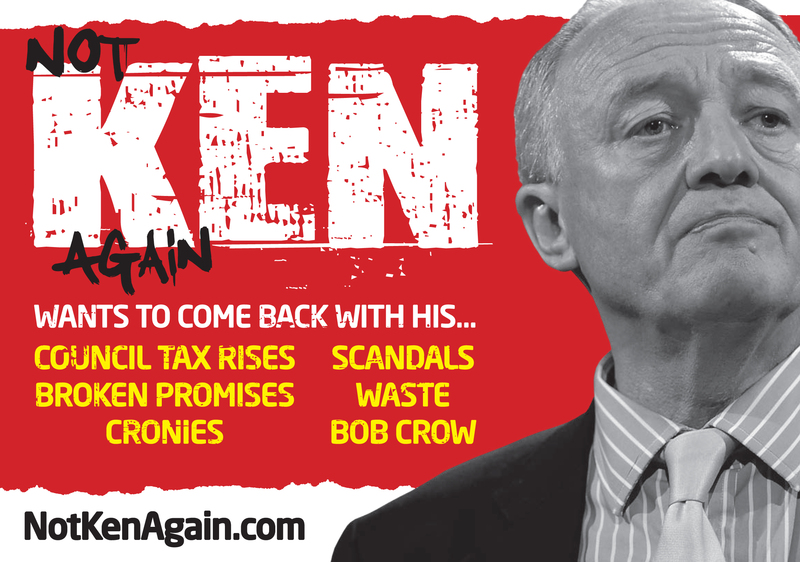 Anti-Ken Livingstone campaign group NotKenAgain.com have released a batch of posters. These aren’t just posters which are used for a press conference before being uploaded to a website, without ever genuinely ‘airing’ in the traditional sense. 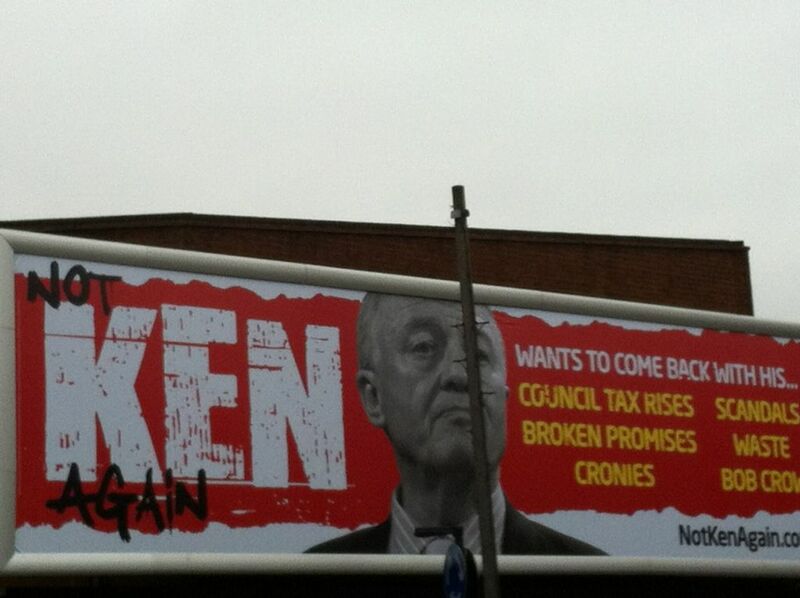 These posters are live and are running on big billboard sites around London (in situ image below). Now these are good, old-fashioned British attack ads. 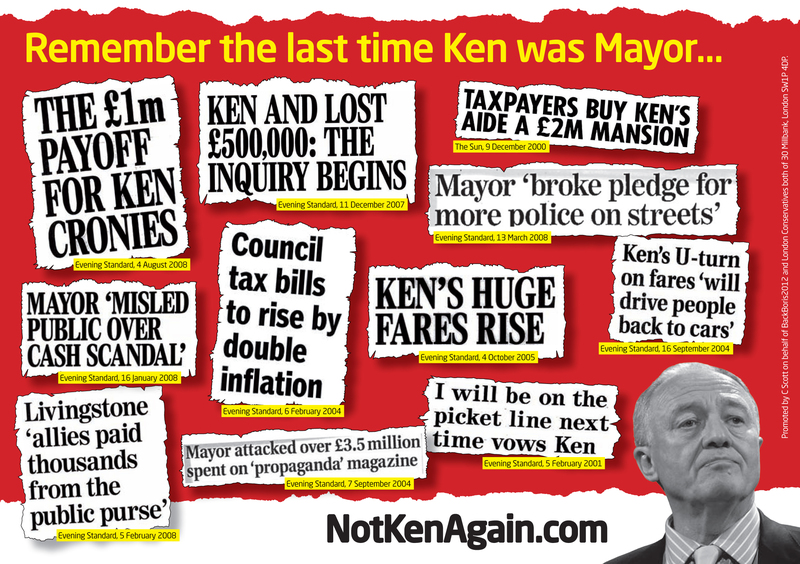 The adverts, that have a tabloid look and feel, remind voters about the issues and scandals that dogged Ken Livingstone throughout his last London Mayoral campaign in 2008. The posters are not branded by Boris Johnson’s campaign, nor are they branded Conservative. In this regard they are reminiscent of US-style SuperPac attack advertising, as it is not clear who is funding the negative posters. 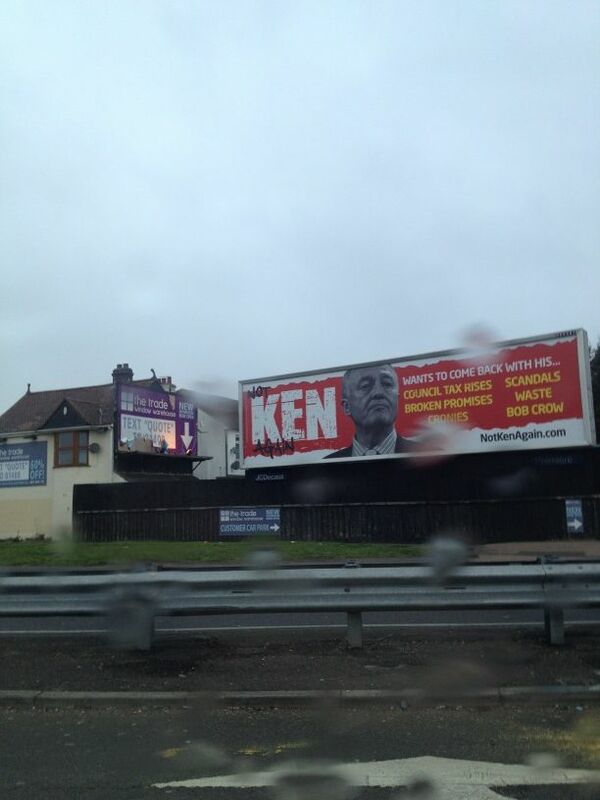 This is very unusual for British political advertising. 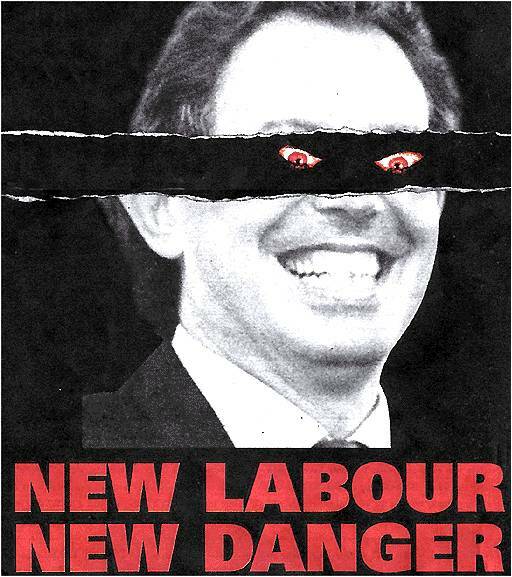 Indeed, the last time I can remember seeing outdoor advertising campaign where a candidate or party is overtly criticised and the organisation paying for the sites doesn’t ‘claim’ them via a logo was the infamous ‘New Labour, New Danger’ by The Conservative Party campaign in 1997 (below). Next Who is Joseph Kony? How long before they are vandalised and the ‘not’ starts to vanish? Boris is funny, honest and genuinely works hard to improve the essential services for communters and City of London. Unlike Ken who is opportunist and wants to get the job because he has nothing else to do. Boris is passionate about his job, always come up with new ideas and takes a risk to change the system.